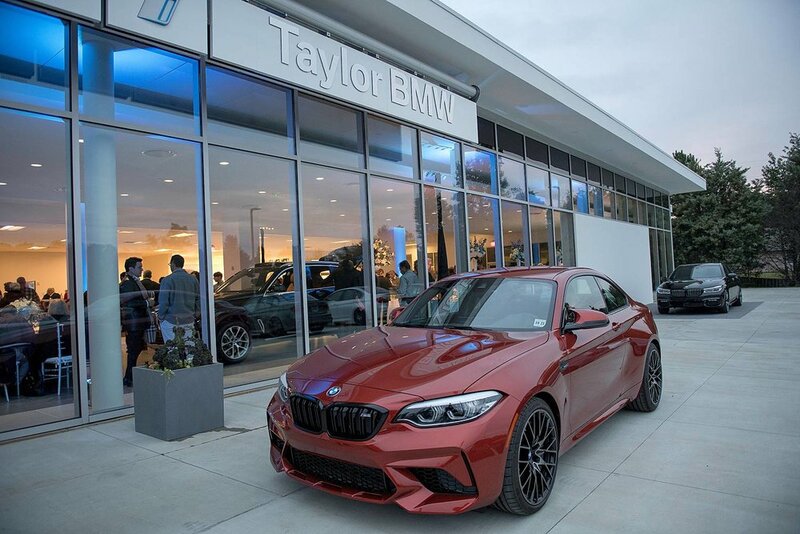 When our friends from Taylor BMW reached out to help them celebrate the grand reopening of the dealership located in Evans, Georgia, we jumped right in. 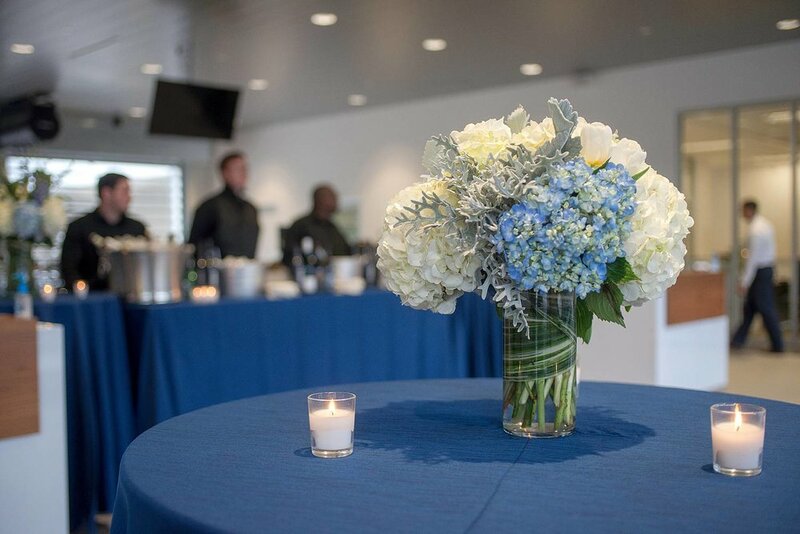 We knew wanted a fun celebration for the long awaited opening so we brought in Tastefully Yours & White Horse Spirits for some Bavarian-themed food and drink. 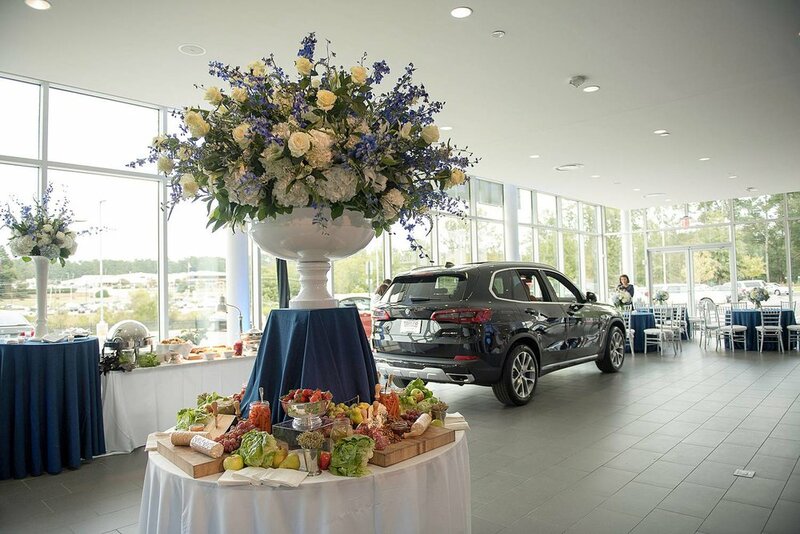 Guests were encouraged to wind their way throughout the brand new dealership and admire the BMWs on display, with a beautiful charcuterie display & food in the main showroom, a full service bar in the appointments department, and a champagne & dessert bar in the services department. 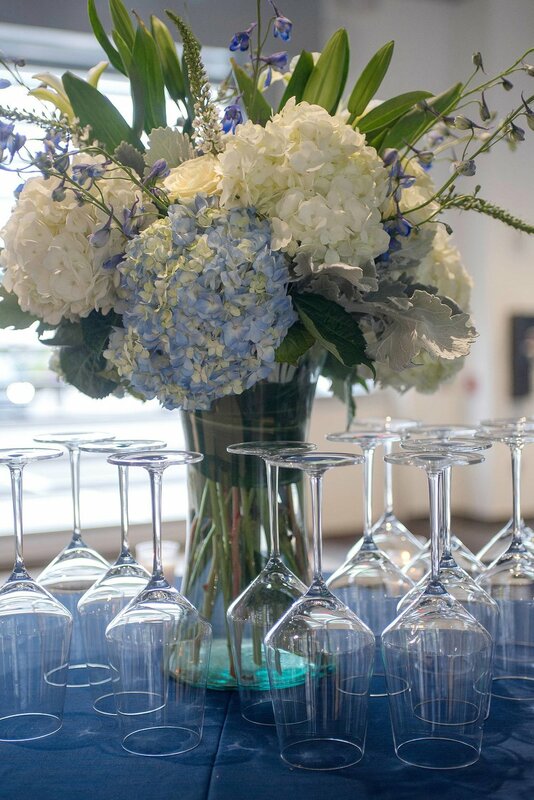 When it started to get dark, the electric blue lighting tinted the entire showroom in that perfect shade of blue while guests mingled among some of the newly released models. 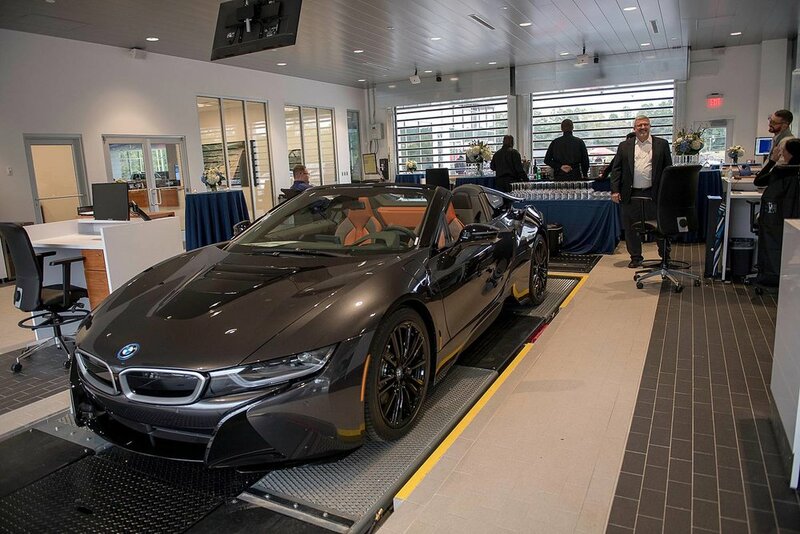 Congratulations to the entire Taylor BMW team, thank you for asking us to be a part of it! 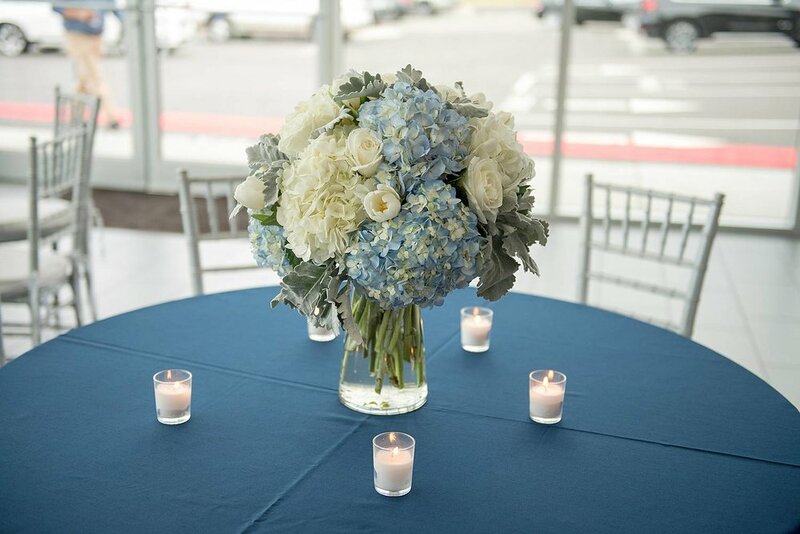 Images below by Brent Cline, see below for the full list of vendors.